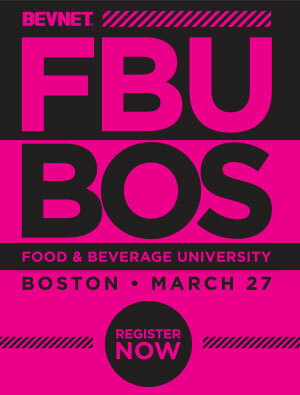 Excited to utilize years of serving the growth needs of the entrepreneurial beverage community for the benefit of an overlapping consumables sector, BevNET is delighted to announce its inaugural Food and Beverage University (FBU) Boston, its one-day business education and networking event. FBU Boston will take place on March 27 at the Artists for Humanity EpiCenter at 100 W. 2nd St. in the Fort Point Channel neighborhood of Boston. 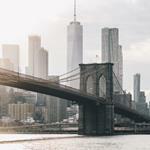 Mixing the experience of company founders with the expertise of industry professionals, FBU Boston will offer early-stage food and beverage entrepreneurs an unprecedented understanding of all aspects of building a scalable business. Attendees can expect a clear-eyed look at the challenges they will face, as well as the knowledge they need to reach product development and sales milestones that can summon the good fortune of broad distribution and investment behind a hit brand. Janica Lane, Managing Director, Healthy, Active and Sustainable Living Investment Banking, Piper Jaffray & Co.
Shane Emmett, CEO, Health Warrior, Inc.
Alongside panelists and speaker presentations, FBU will feature several networking opportunities for attendees to meet with speakers, BevNET’s own experts, and the universe of retailers, distributors, investors and suppliers that comprise the universe of the food and beverage entrepreneur. 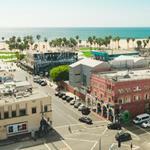 In launching FBU, BevNET is expanding the educational platform it first formed with Beverage School, a business development series that it has run for the benefit of new beverage entrepreneurs and their employees since 2009. BevNET’s track record in providing relevant business development content is evident through its video subscription service at Food & Beverage University (www.BevNETFBU.com), a collection of focused interviews with CPG experts that offer insight into all levels of strategy for food and beverage product entrepreneurs.